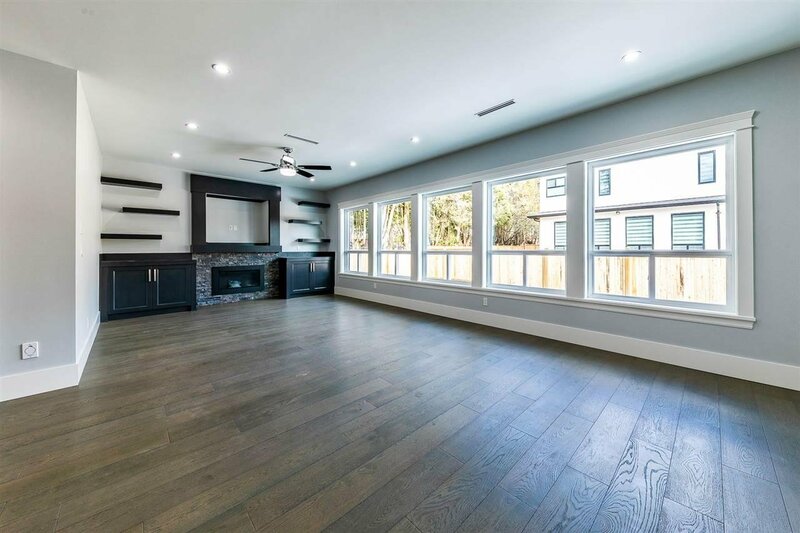 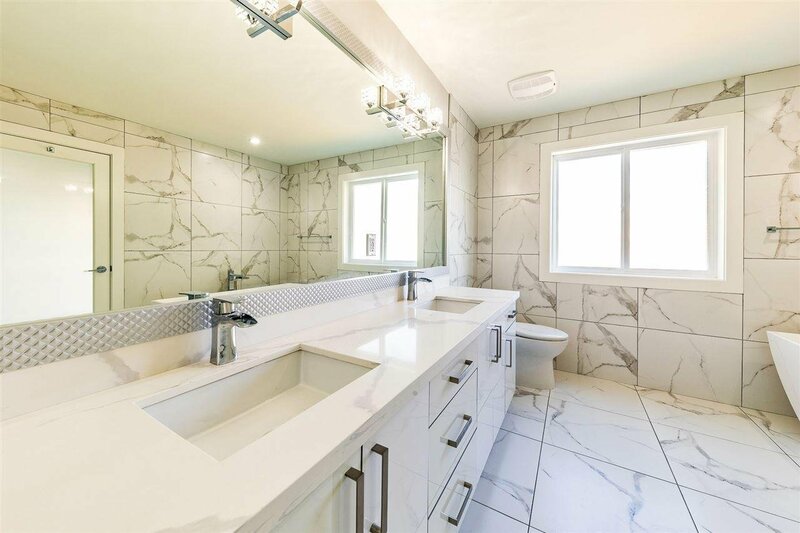 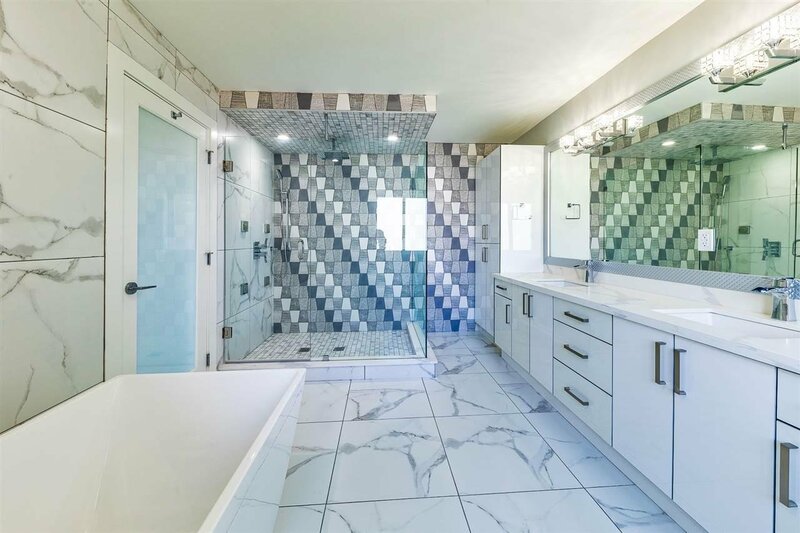 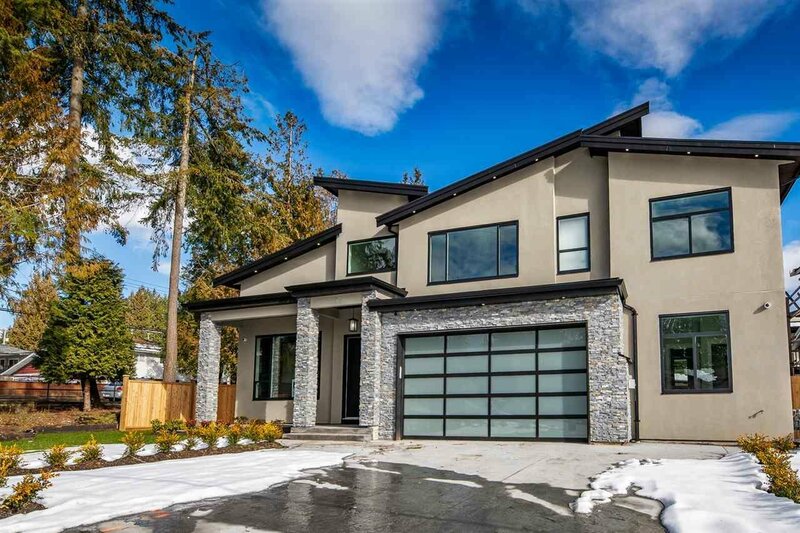 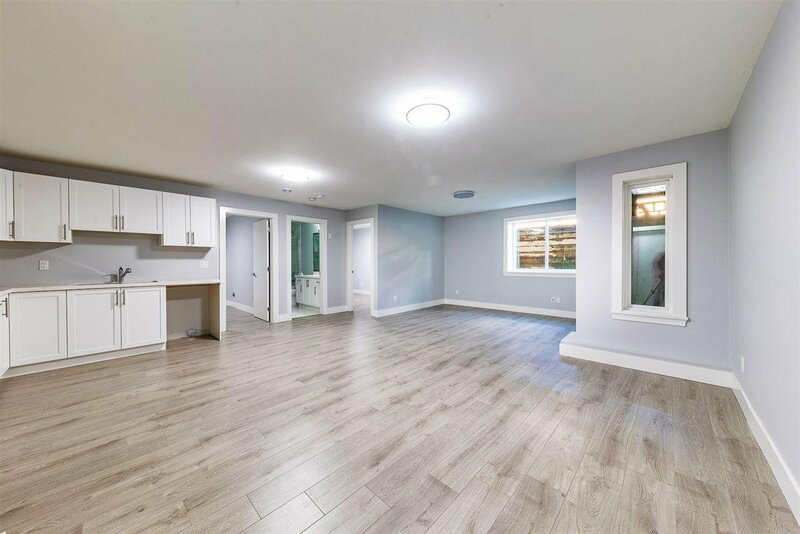 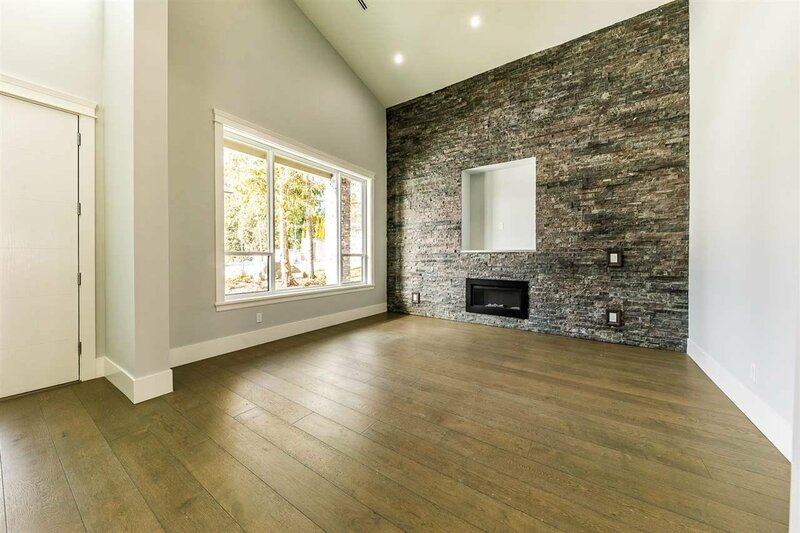 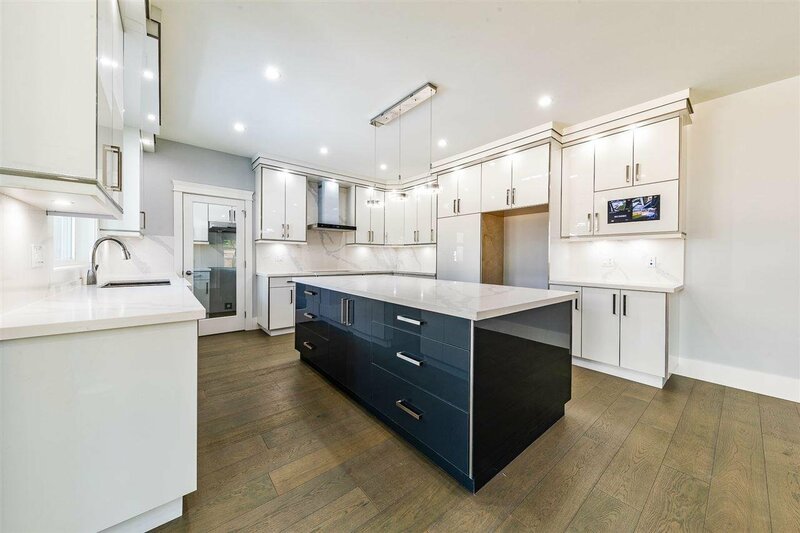 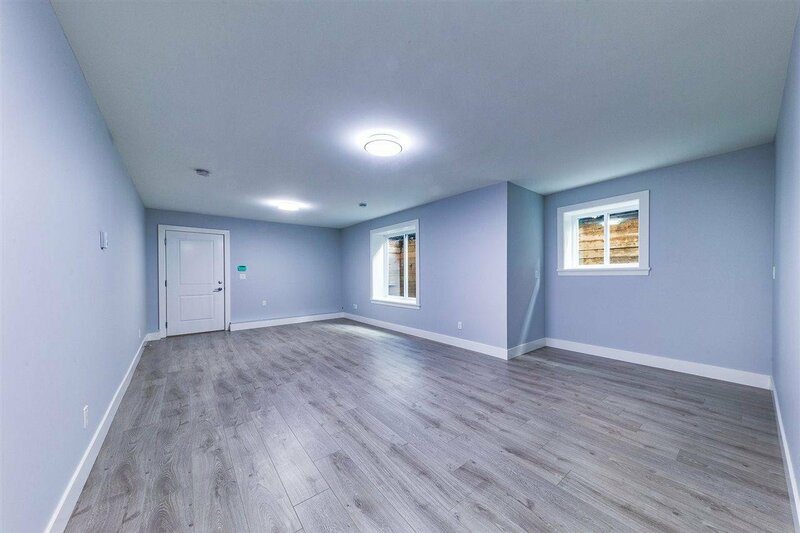 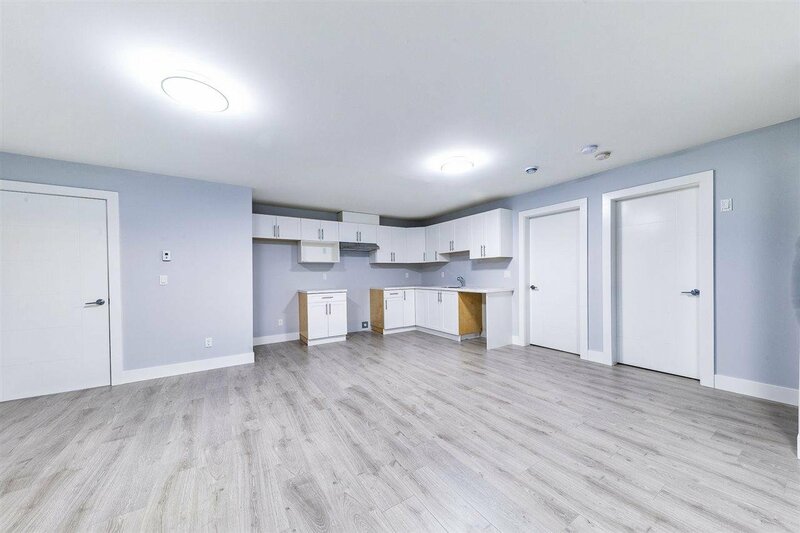 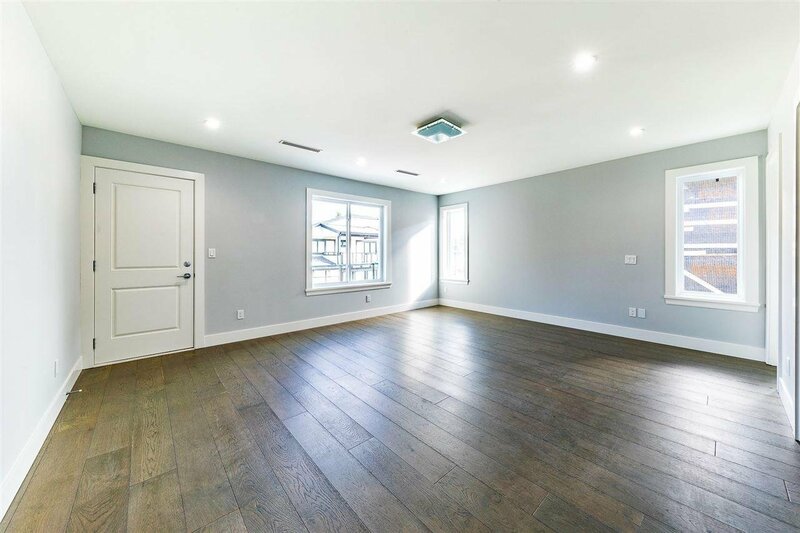 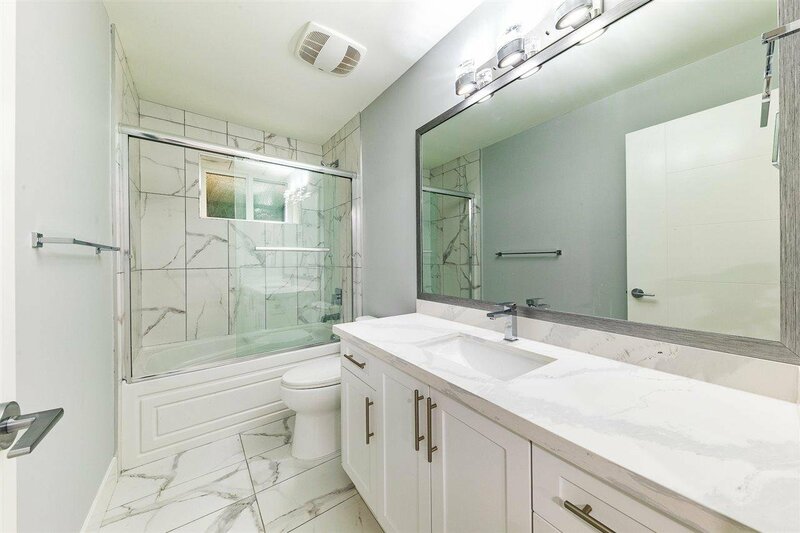 497 Midvale Street, Coquitlam - 8 beds, 8 baths - For Sale | Krista Crawford - Multiple Realty Ltd.
GORGEOUS NEW HOME with over 6100 square feet of luxurious living, 8 BED 8 BATH. 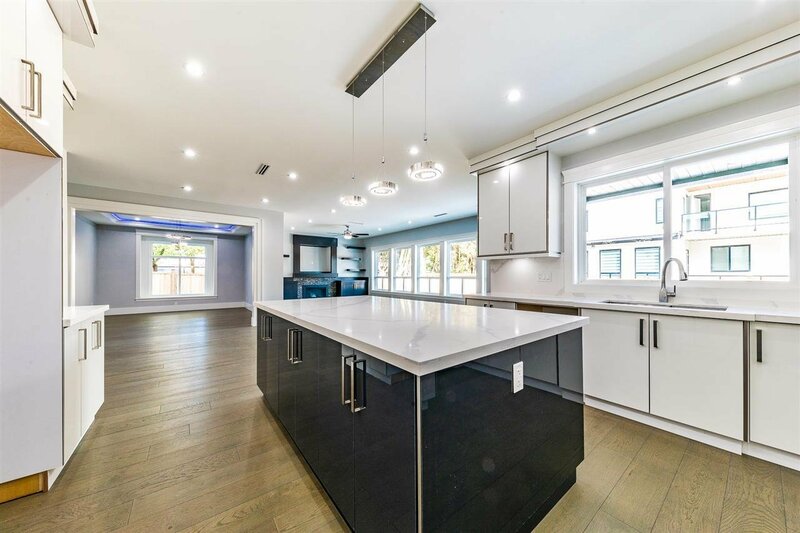 Open Concept kitchen and wok kitchen with huge dining room and living room to eat and entertain! 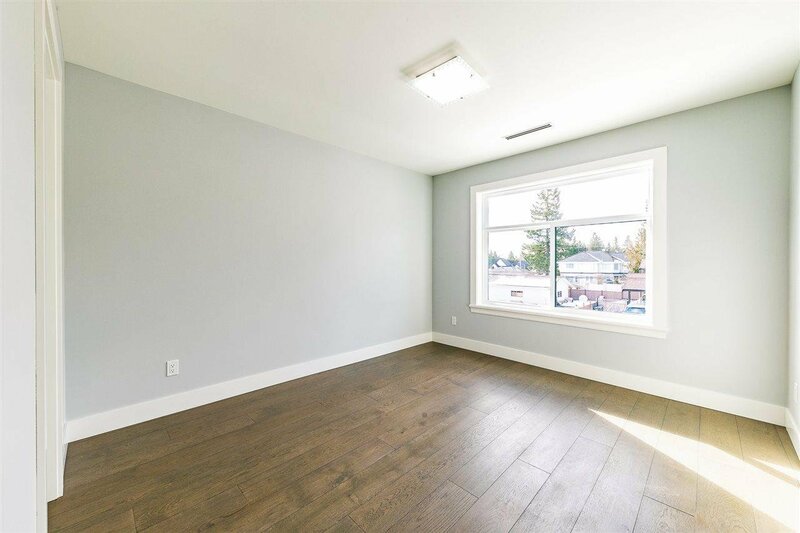 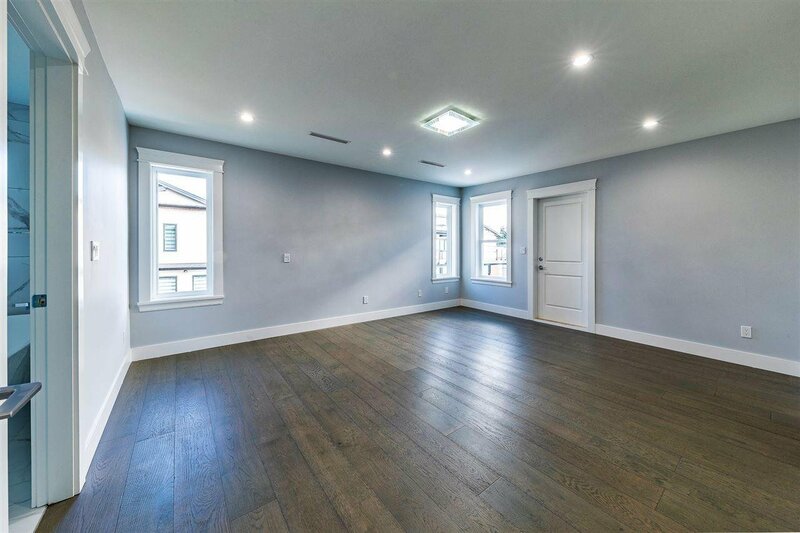 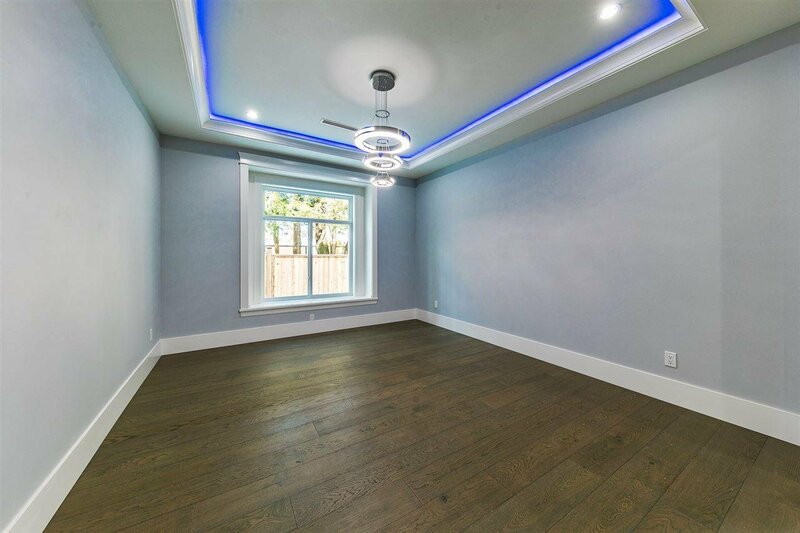 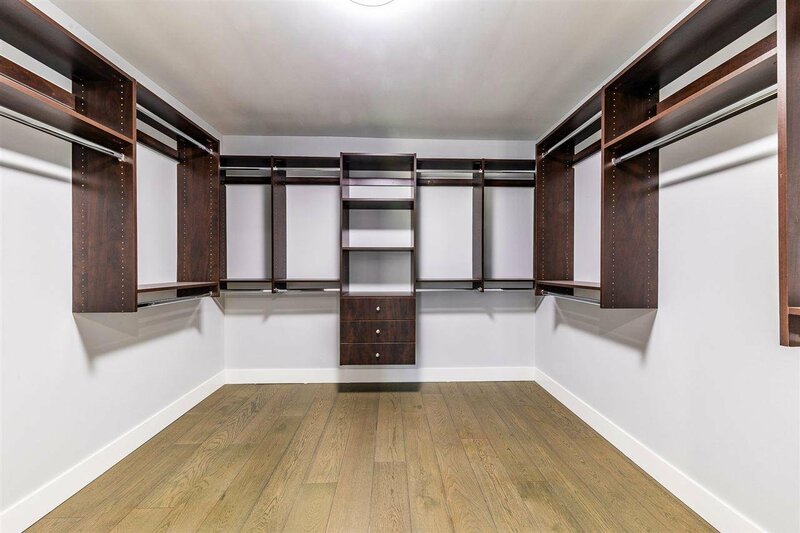 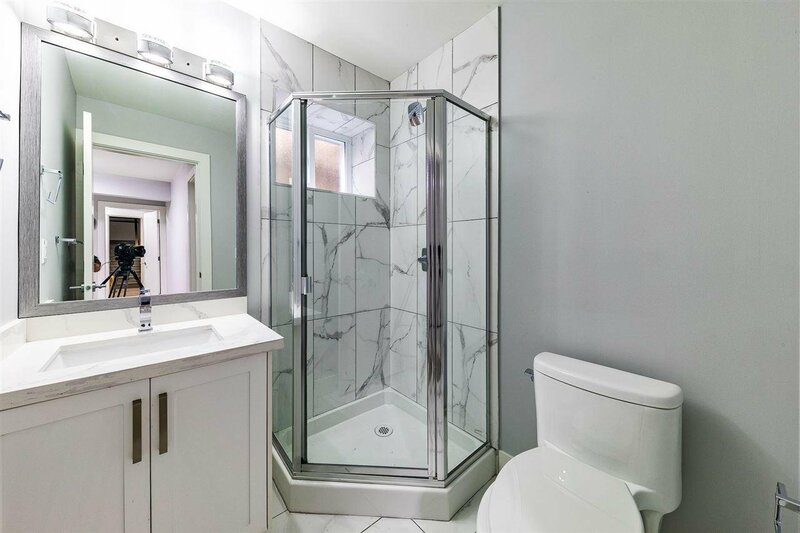 The master bedroom comes with a stunning custom shower wall finish and walk in closet, with 3 other upstairs bedrooms that are also ensuited. 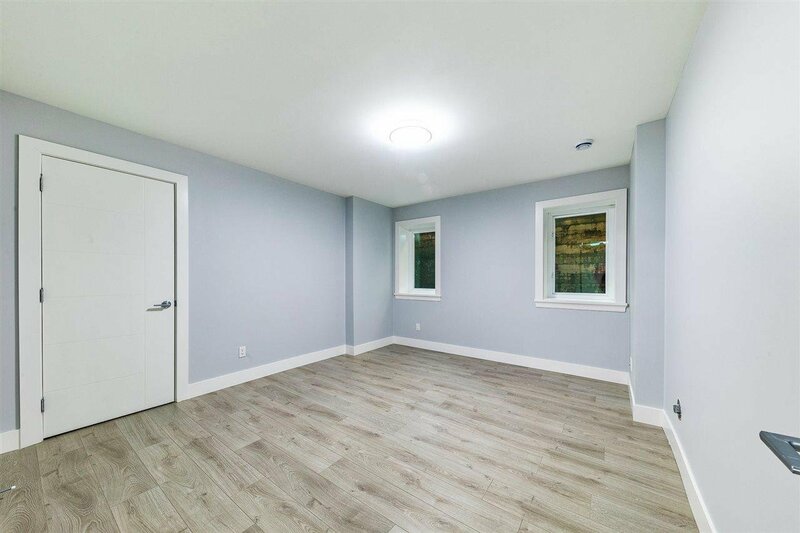 Downstairs you'll find a 2 bedroom legal suite with an additional 1 bed and 1 bath for the In-Laws and theater room for the family. 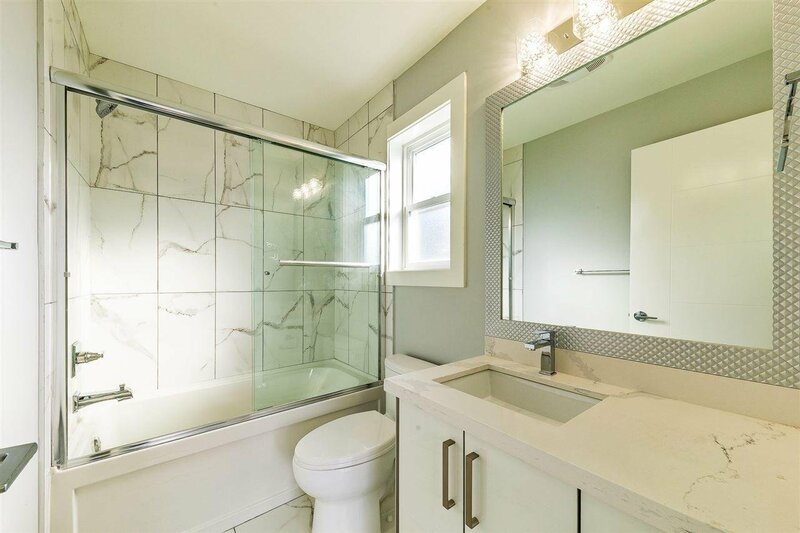 Open House April 27th 2-4 and 28th 12-2. 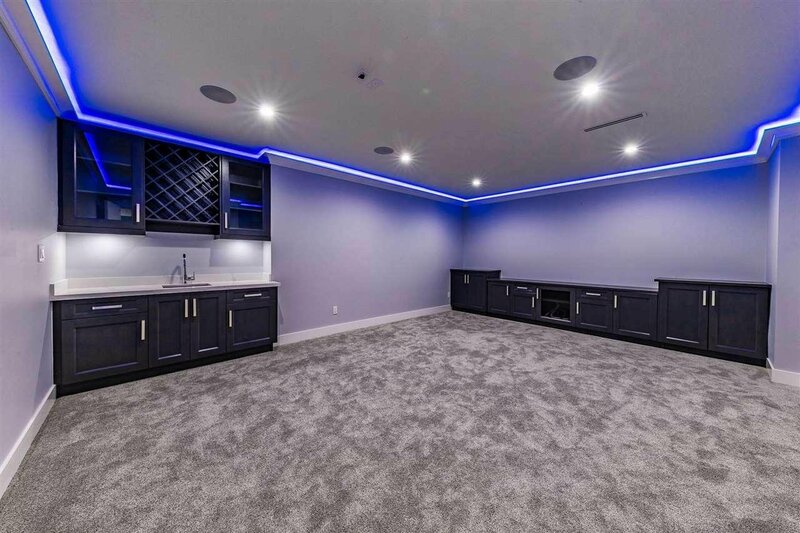 Please contact realtor for private showing.